Your support of Hickory Hills Veterans Lodge helps with important things like building handicap accessible hunting blinds. Securing equipment needed to transport wounded or disabled veterans participating in the programs. Donations help with expenses for the lodge such as food, utilities, insurance, maintenance, and many other costs associated with the daily operations. Your generous donation will make certain our veterans are well taken care of at Hickory Hills Veterans Lodge. 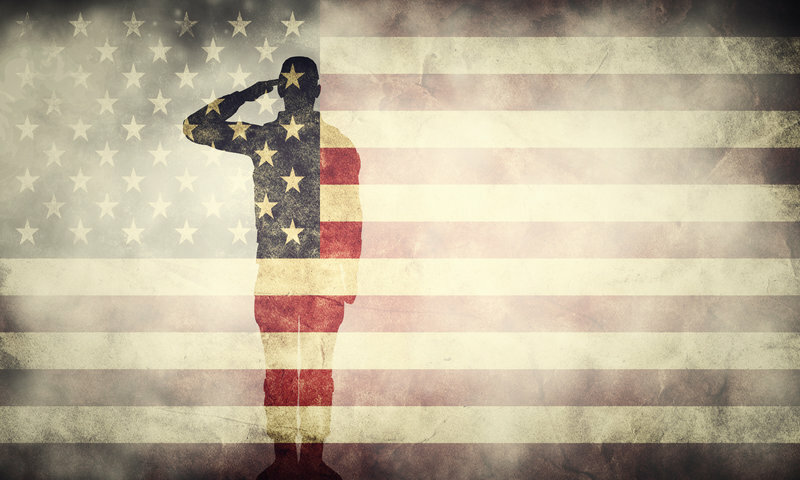 There are many veterans who have benefited over the years at Hickory Hills Veterans Lodge, and with your generous donation we can continue our efforts of helping our Nation’s Hero’s. Your support tells every veteran you care. THANK YOU!